Get ready to travel around your city in air with Uber’s “Flying Car’’! Uber has revealed its “flying car” concept aircraft on the occasion of its second annual Uber Elevate Summit and has shared more details on a flying car that could eventually transport you around cities. The company has set a goal of testing these electric flying vehicles by 2020 and a commercial launch in 2023 will conduct vertical takeoffs and landings from skyports, air stations on rooftops or the ground. ‘These skyports will be equipped to handle 200 takeoffs and landings an hour’ Officials said. At first, the flying cars will be piloted, but the company (Uber) aims for the aircraft to fly autonomously. The prototypes for the fleet of airborne taxis look more like drones than the helicopters, with four rotors on wings. While talking company officials said that they will make them safer than choppers, which operate on one rotor. They’ll be able to fly 1,000 to 2,000 feet above ground and will be quieter than a helicopter and will produce half the noise of a truck driving past a house. 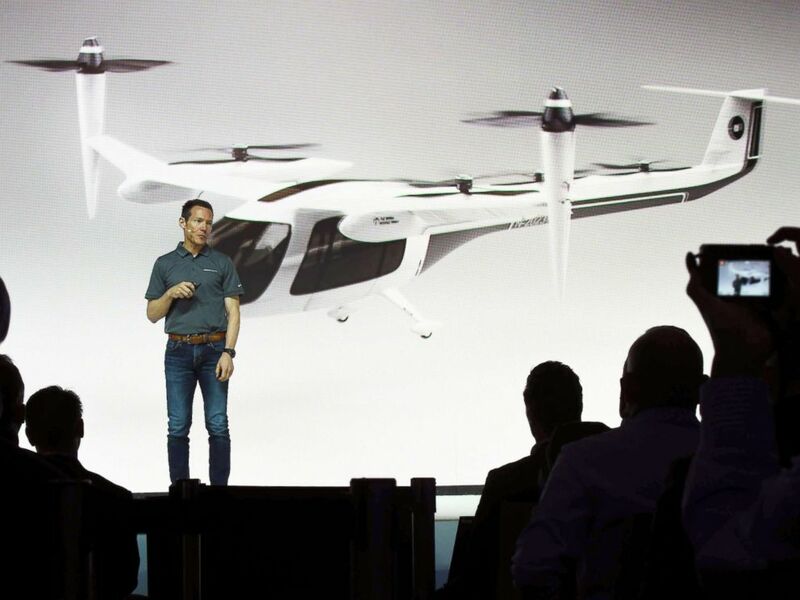 Uber isn’t building all these vertical takeoffs and landing vehicles itself, the company is striking partnerships with manufacturers, battery companies, and others to accomplish this dream. The company plans to roll out UberAIR in Dallas-Fort Worth and Los Angeles in 2023, with testing in those cities beginning in 2020 and announced a flying car partnership with NASA in November 2017. 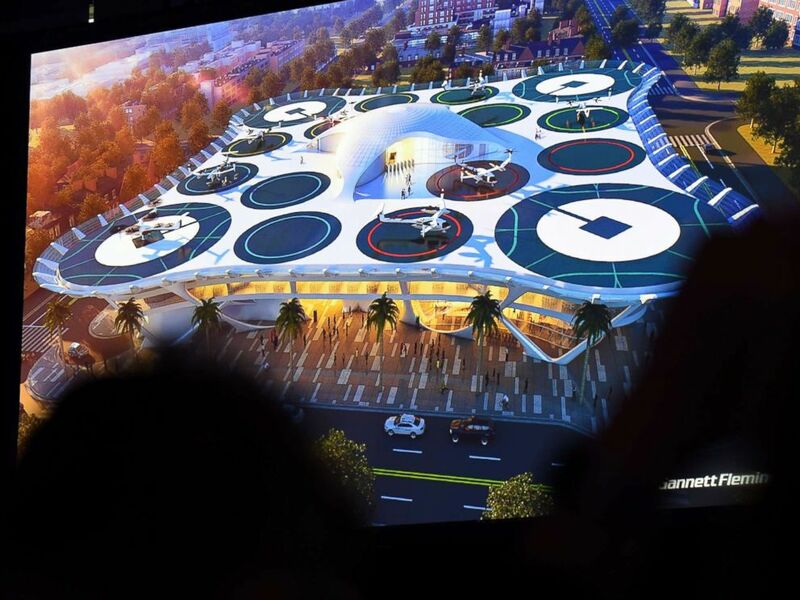 According to reports, Uber is said to be working with 6-7 different vertical take-off and landing (VTOL) aircraft and sees big potential for flying taxis in India, especially in cities such as Mumbai which witness huge traffic congestion during peak hours. In order to improve India’s transportation system, Niti Aayog, Indian government’s think tank, has also started working on Pod Taxi and for piloting the same it has shortlisted three Indian cities — Varanasi, Nagpur, and Gurugram. It would be interesting to see how these Pod Taxis/Flying cars would be able to address the major issues and concerns of MoRTH (Ministry of Road Transport and Highways) in India while providing seamless customer experience. Check out the Uber’s flying taxi first look and features- here (video).